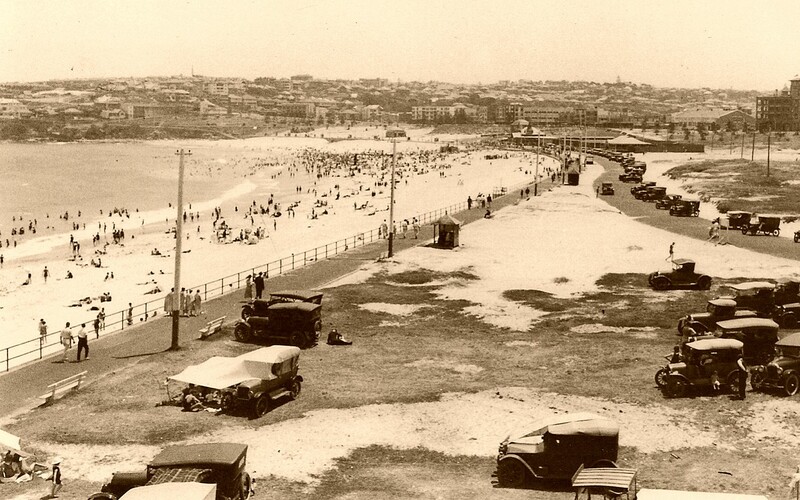 Since the emergence of the trendy arts in the late 70s, the Bondi Beach Sea Wall has been fully functional in operation. The movement, up to the present, features a combination of various street and contemporary arts. These works possess strong political and social agenda which has been expressed for decades. Throughout the years, the movement has been the home of the work of some of the best street artists, not only in the local scene but in the international scene as well. Their gallery features works such as stencils, collages, stencils, text works, pop art, romantic notes and even memorial portraits. The Waverley Council in NSW has endorsed two murals that are to be preserved for a longer time than the others. 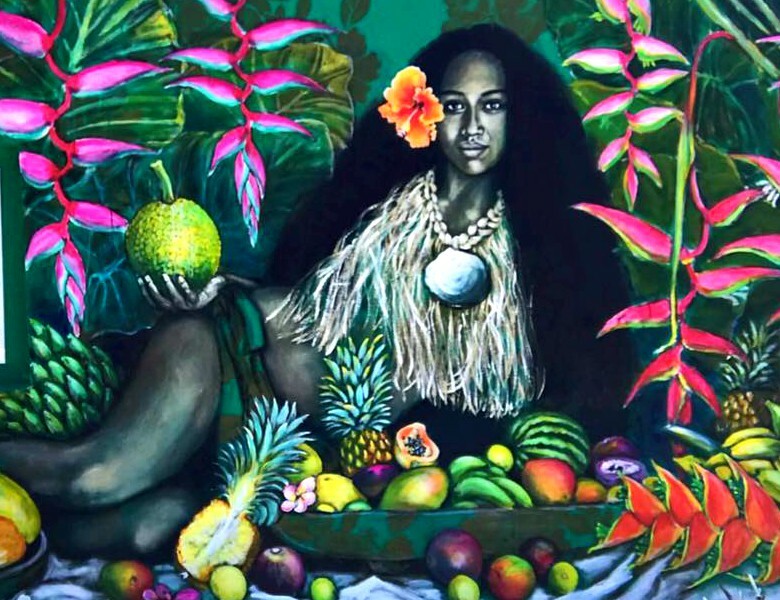 These murals are “The Girl with a Frangipani in Her Hair” which is dedicated to Chloe Byron. She is the young girl who died in the last Bali Bombing back in 2002. The other one is a commemorative mural which is known as the Anzac. In spite of these art preservations, the artworks within the Bondi Beach Sea Wall regularly changes as time passes. 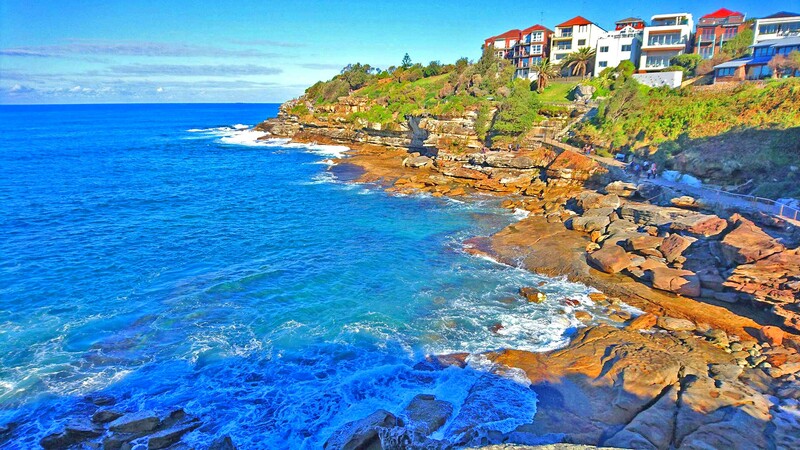 This is done in order to support and give chance to the diverse and growing character of Bondi. There is an allocated six months period of display for every Bondi Sea Wall Panel to give the best ideal duration for each art exposure. It is during the Spring of 2018 that the committee will start accepting works until the 30 May 2018. So if you are interested to submit your application and create a work on the Sea Wall for the Winter, then you must not go beyond this duration. The Bondi Beach Sea Wall is open to cater works from every type artist of all backgrounds and calibers. The application is open for online submission, which is actually one of the primary requirements before an artist can participate. Hurry up and submit because your application must reach their office before the 30th of May 2018.